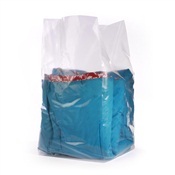 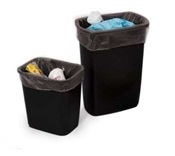 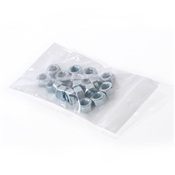 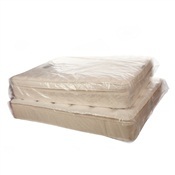 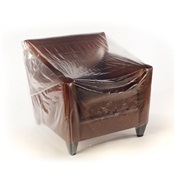 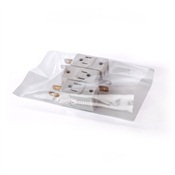 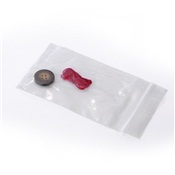 These polyethylene gusseted bags provide the perfect storage for many different shaped and sized items. 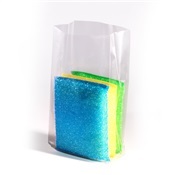 USDA and FDA approved makes for a great quick storage of baked goods for bakery's as well as many other food items. 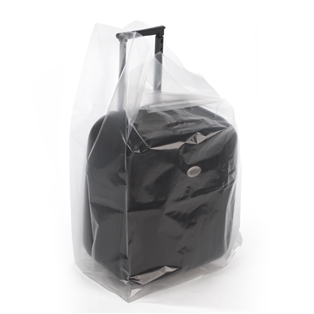 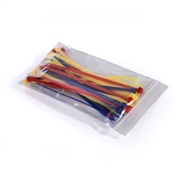 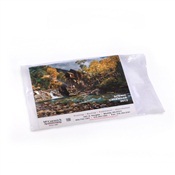 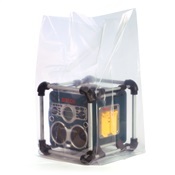 Tubular construction with a durable bottom seal makes these bags the best on the market.